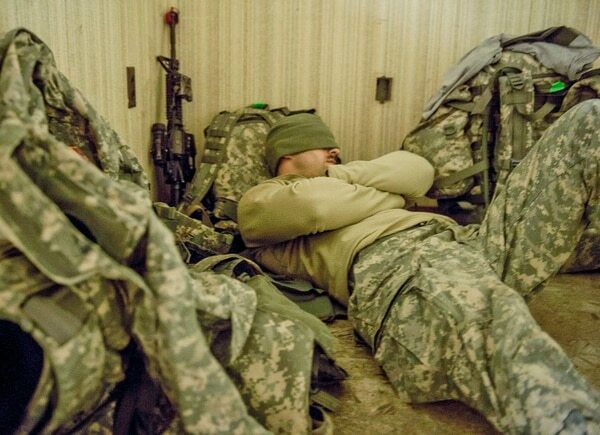 “Sleep disorders are a serious problem that interferes with the ability of soldiers to do their jobs effectively,” Harris Lieberman, study author and military nutrition specialist at the U.S. Army Research Institute of Environmental Medicine in Natick, Massachusetts, told Reuters. This entry was posted in Government, Medicine, Military and tagged Military obesity, Military sleep deprivation. Bookmark the permalink. So do the overweight do any of the actual fighting or just drone work and overhead? Wonder how weighty things were when DoD was the Dept of War? Less weighty, I would guess.